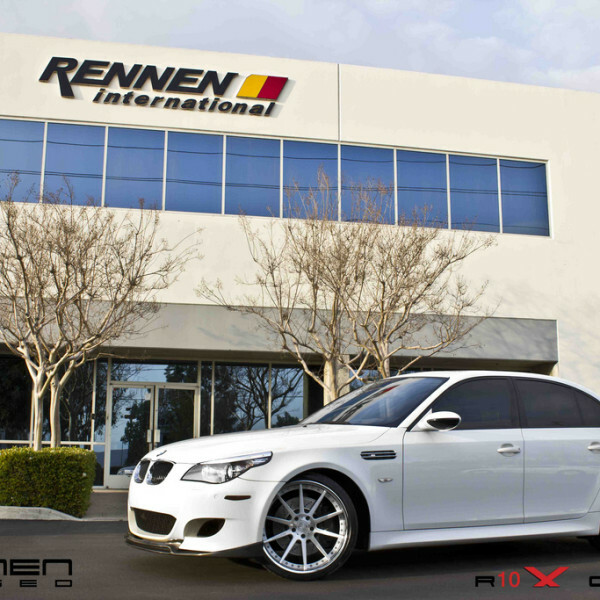 For over a decade, Rennen International has been one of the world’s largest international distributors for automotive aftermarket wheels. Rennen International is positioning itself strategically in becoming an international powerhouse with its wheel manufacturing, distribution and design. The company prides itself in always being able to constantly “reinvent the wheel” and for always staying a step ahead of all competition. 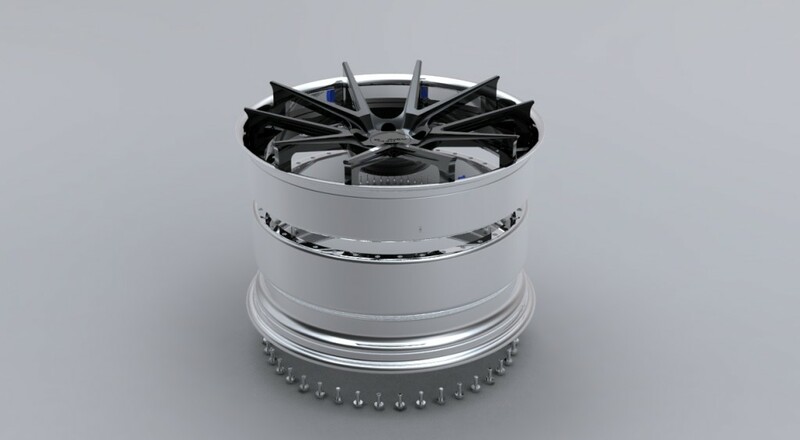 We had many “firsts”, just to name a few we were the first to do the 2pc RL construction using no outer lips and only centers, one of the first to introduce concave wheels to the market, and not only leading stainless steel lip wheels, but the first to bring step lip stainless wheels to the market. In 2009 and 2010, Rennen International was honored and recognized by the INC 500, as being one of the top 500 “Fastest growing companies in the US”. Rennen International was also awarded membership to its very elite and exclusive club, whose members include the likes of such companies as Google, Zappo’s and Facebook. 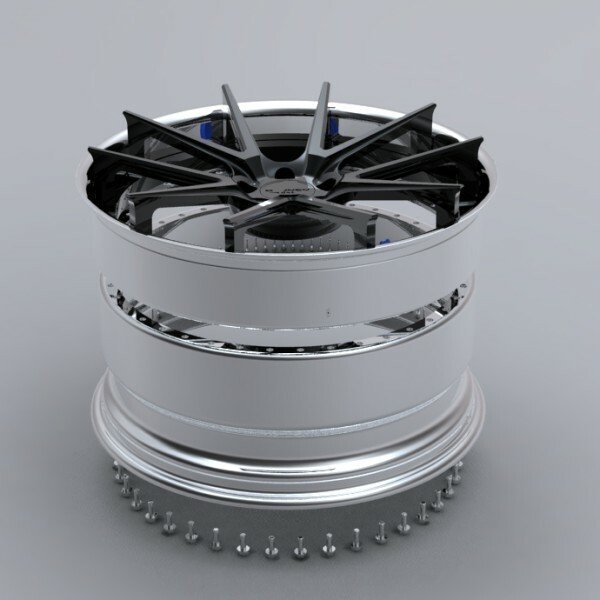 From artistic creation, to engineering and production, Rennen International / Donz Wheelz puts 100% behind each step in the process. 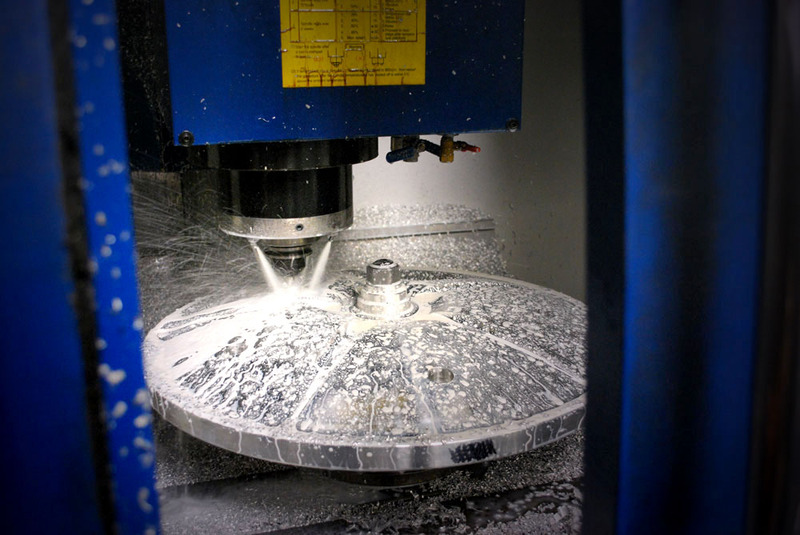 We manufacture cast and forged wheels from 13’’ – 32’’. 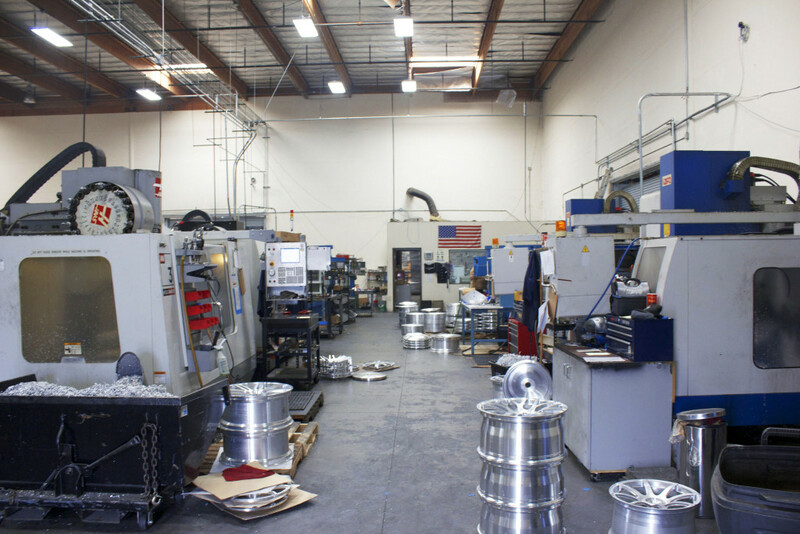 All our forged wheels we manufacture in house at our private facilities right here in the United States. 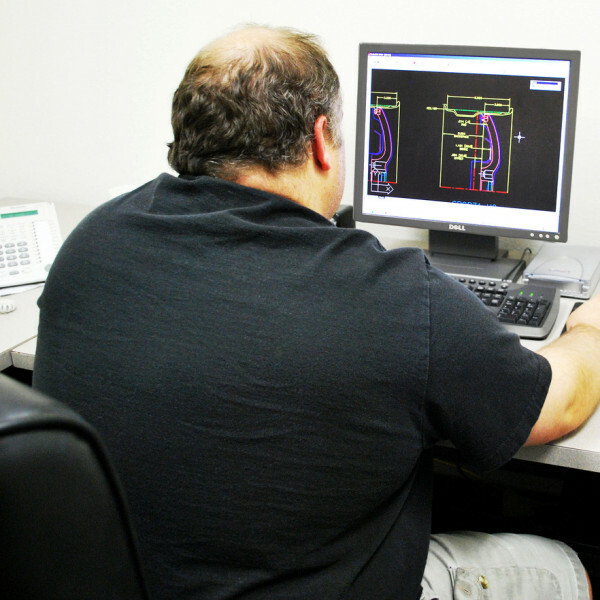 Many of our staff and engineers have been working in the industry for over 25 years. 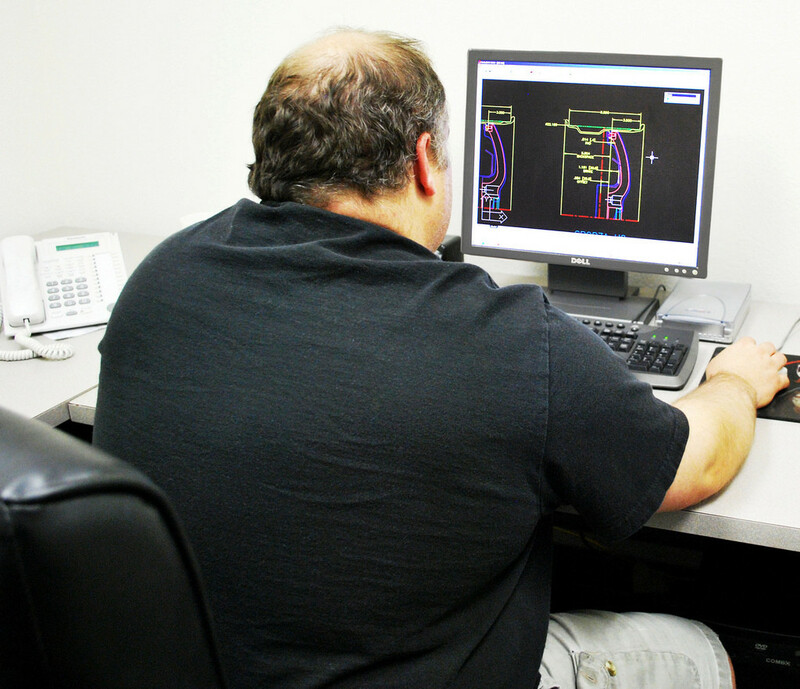 Utilizing our vast database of exotic fitments for reference, we are able to provide our customers with the best precision fitment out there. Our knowledge of fitment doesn’t stop there though. Our highly skilled salesmen have a ton of experience with every type of vehicle ranging from American, Japanese and European just to name a few. Not outsourcing our forged production allows us better quality control and hence the ability to better serve our customers and provide consistent customer satisfaction. 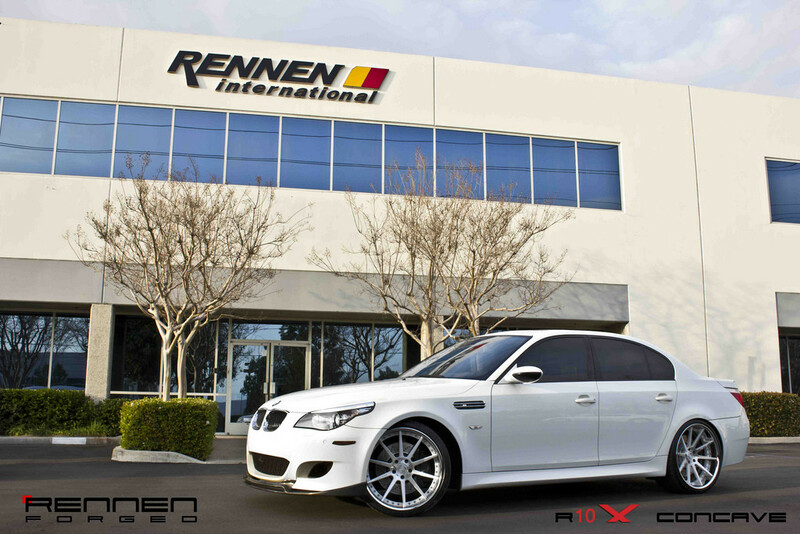 Rennen International provide products that tap into virtually every single market segment from performance to luxury, making us your one stop shop for your aftermarket wheel needs. For over a decade, we have been one of the world’s largest and most successful international manufacturers of automotive aftermarket wheels. Rennen International manufacturing on low pressure cast wheels is strategically placed in our hands of our overseas team and our partners. We have a team of QC and engineers on sight checking every production. Today, cast aluminum wheels are the standard of the wheel industry. Cast wheels are built by injecting molten metal into a mold containing a cavity in the shape of the desired design of the wheel. After the molten metal dries, a solid piece of metal remains in the shape of the wheel, ready to be finished. 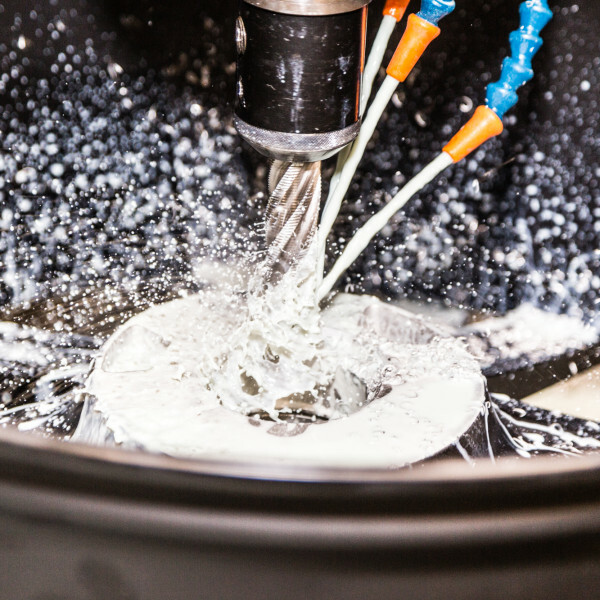 Since casting is a solidification process, Rennen International is able to tune the microstructure of the material. Aspects such as grain structure, precipitation and phase transformations can be finely tuned to ensure maximum wheel strength. Once again, Rennen International raises the bar with its low pressure cast system. 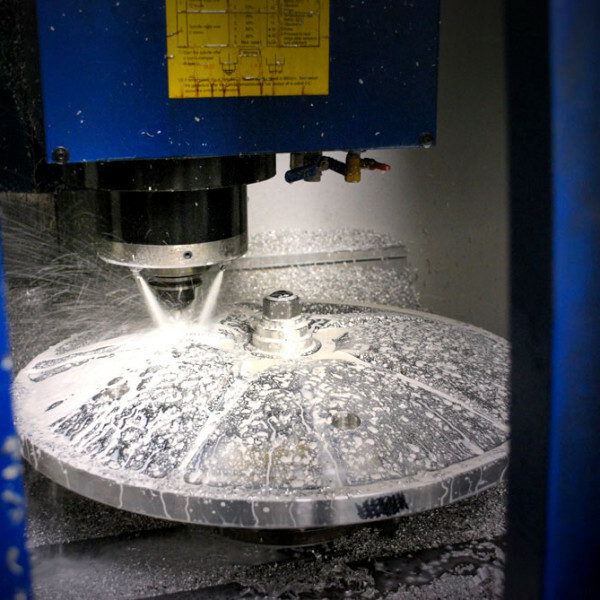 Low pressure casting puts pressure on the molten aluminum in the mold which creates a finished product that is denser than a regular casted wheel. Low pressure cast wheels match or exceed the quality of most original equipment aluminum wheels on cars and light trucks. 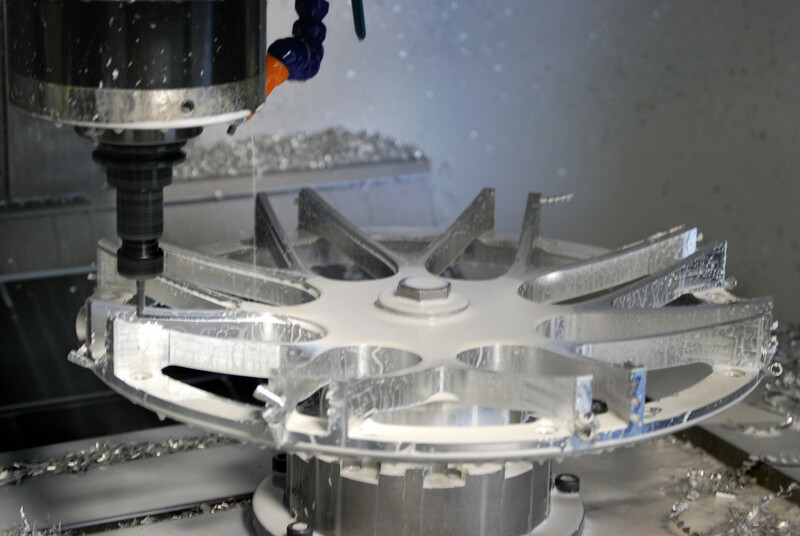 Rennen’s low pressure casting process allows Rennen to build wheels with intricate designs and complex structures while keeping up a relatively fast production rate. Rennen also now offers Flow Form cast manufacturing where the cast wheel is put through an additional process using steel rollers to compress and barrels of the rims, thus making it lighter and increasing its strength. 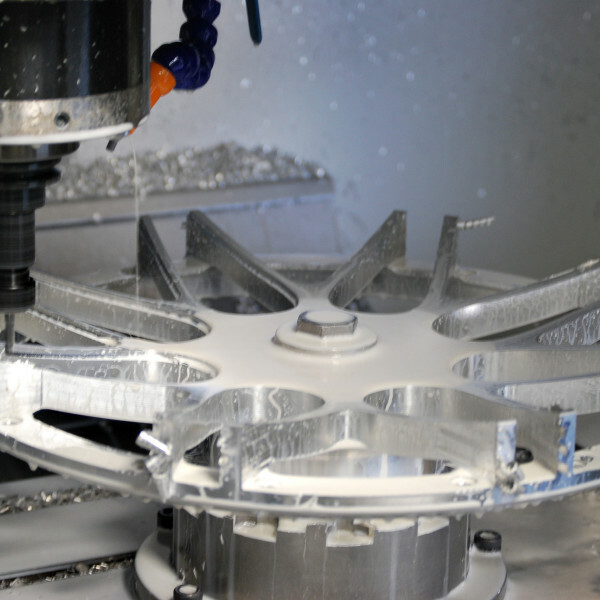 Forging is a process of creating rims that uses high pressure dies to press a solid block of billet aluminum into a desired shape. Unlike casting, forging does not require the metal to be heated or melted, both of which weaken the material. Forging creates a finished wheel that is very dense and therefore much stronger than cast wheels, while significantly lighter. 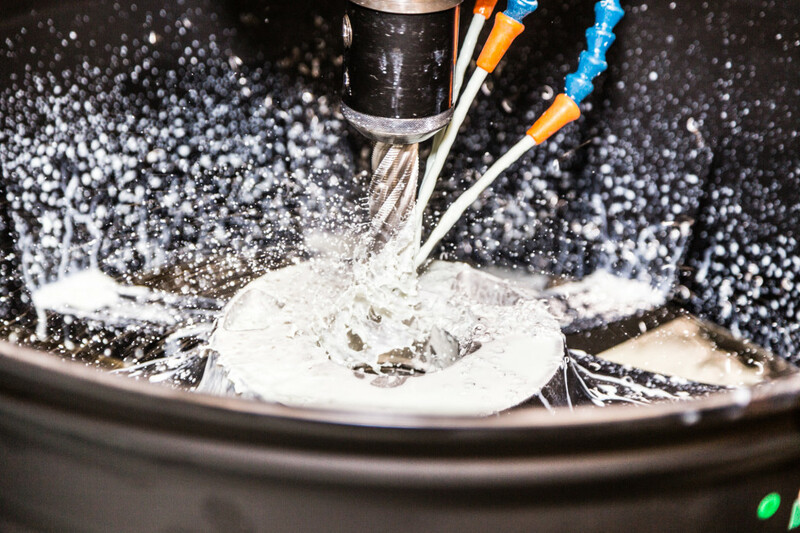 Forged wheels are the cream of the crop in the wheel industry but due to the high cost of equipment and long development times, these wheels come at a price significantly higher than their casted counterparts. 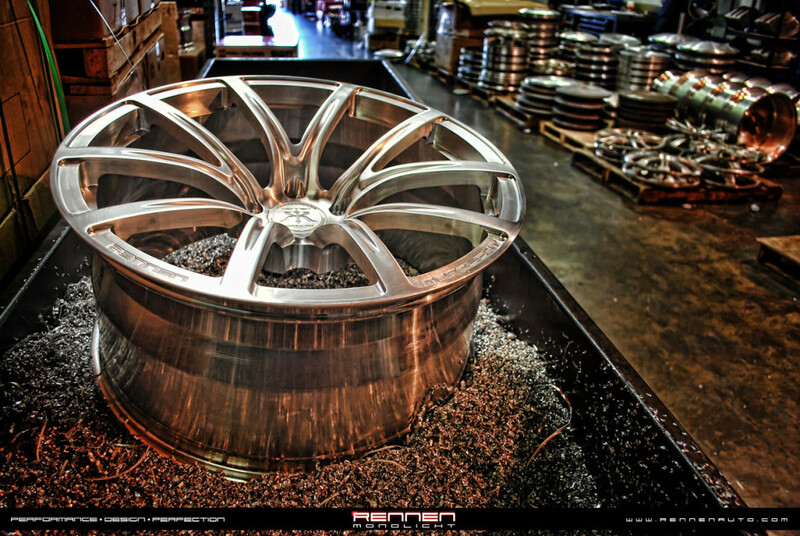 Each of Rennen’s forged wheels are built to order and designed for the customer’s exact car. 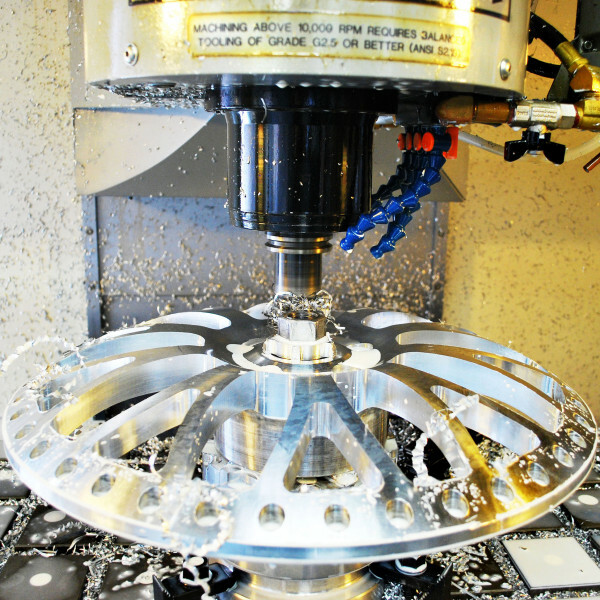 This allows Rennen to go the extra mile with additional machining to create the perfect wheel for the customer. 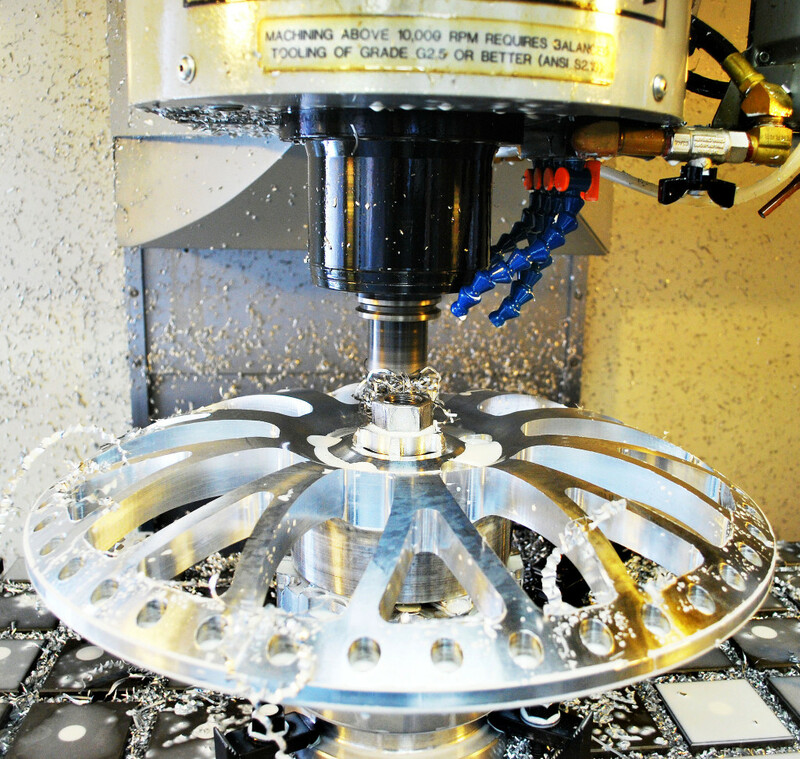 Custom engraving, wheel lightening, and custom finishes are just a handful of Rennen’s capabilities but custom rivet designs, center caps, and bowl cuts are just a handful of the option Rennen International offer the customers. 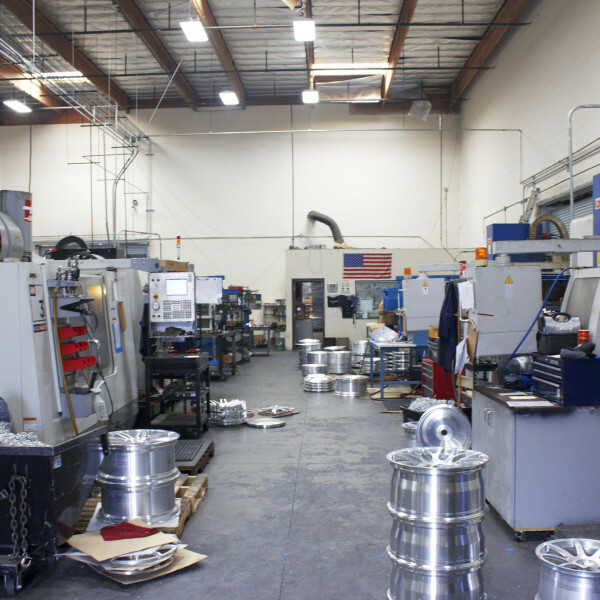 Rennen International manufactures for many well-known brands in the industry. Rennen has one of the most diverse private label programs in the industry. Rennen can manufacture each style in a 1, 2, or 3 piece design to perfectly suit the customer’s desire. 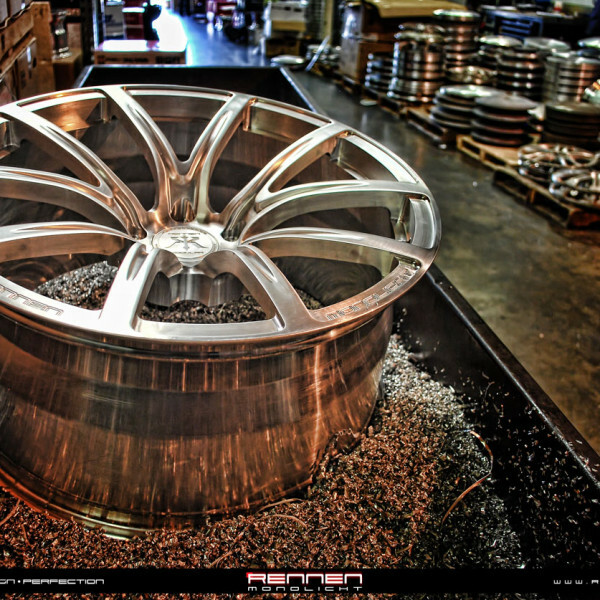 Rennen’s manufacturing team ensures that every customer leaves with a truly custom set of wheels.